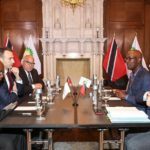 Coming out of yesterday’s meeting between Prime Minister, Dr. the Honourable Keith Rowley and BP senior executives the company is set to invest billions of dollars in Trinidad and Tobago. BP will invest USD five billion in Trinidad and Tobago over the next five years. 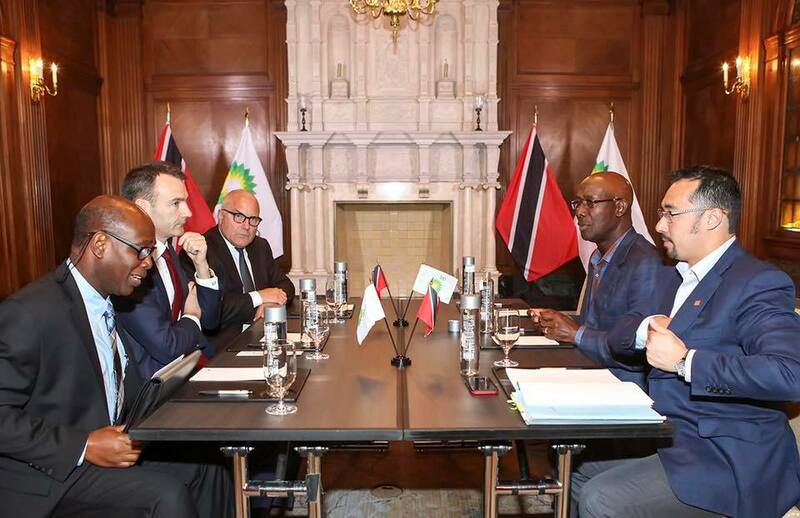 The parties discussed the investment by BP of between USD$5-6 billion in Trinidad and Tobago over the next 5 years, with BP committing to further exploration and production. The Prime Minister and the Honourable Stuart Yong will be meeting with Shell today.